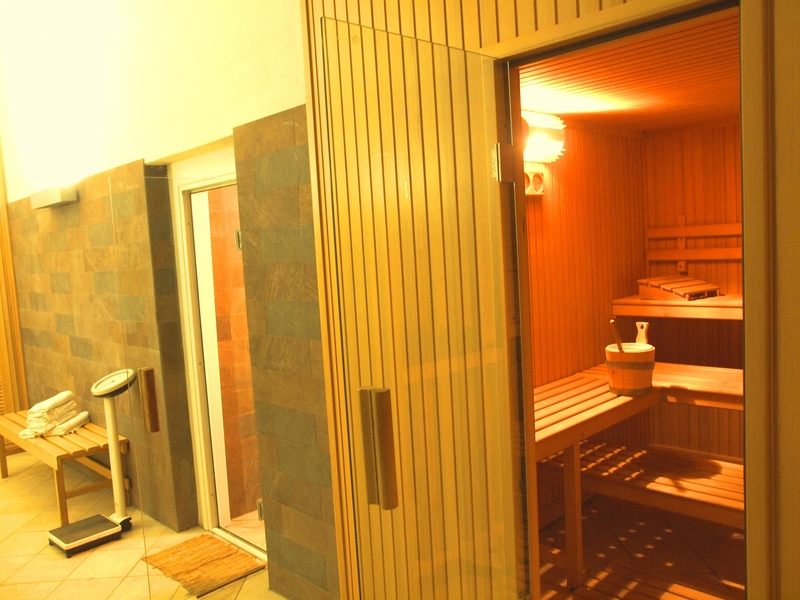 The Maritalia Holiday Village also plays host to a relaxing spa, where you regain your psycho-physical wellbeing. 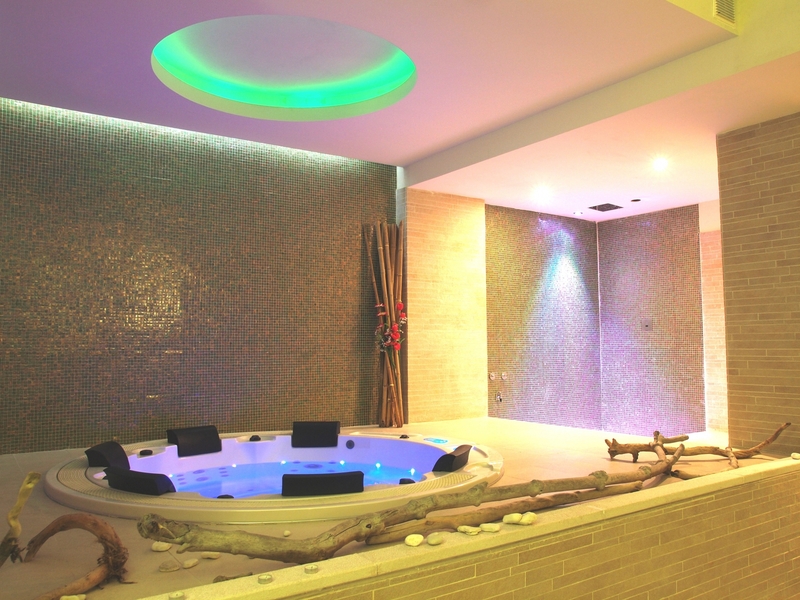 With our relaxing, sports and holistic massages you can rediscover the harmony of your senses in welcoming, comfortable surroundings. 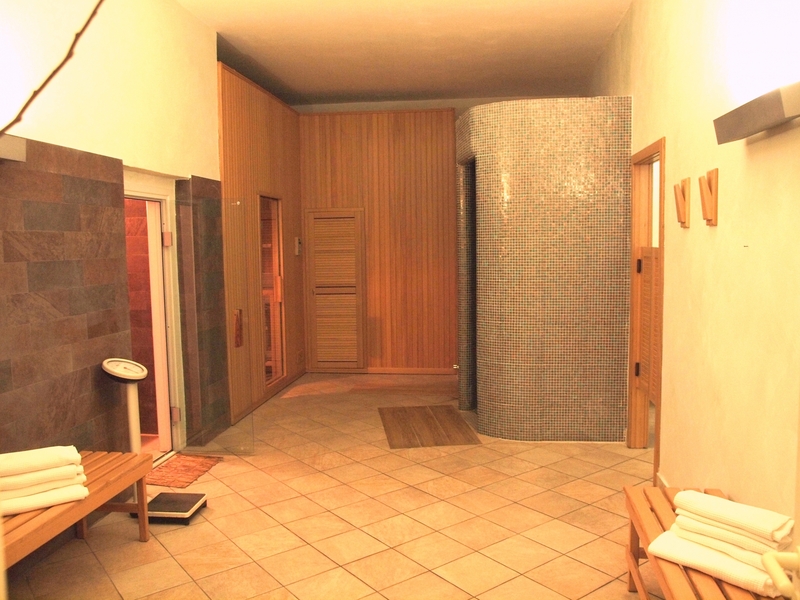 The spa includes a humid zone with a sauna, a Turkish bath and a chromotherapy shower to relax body and mind like never before, but also a Kneipp walk to regenerate and stimulate the circulation. 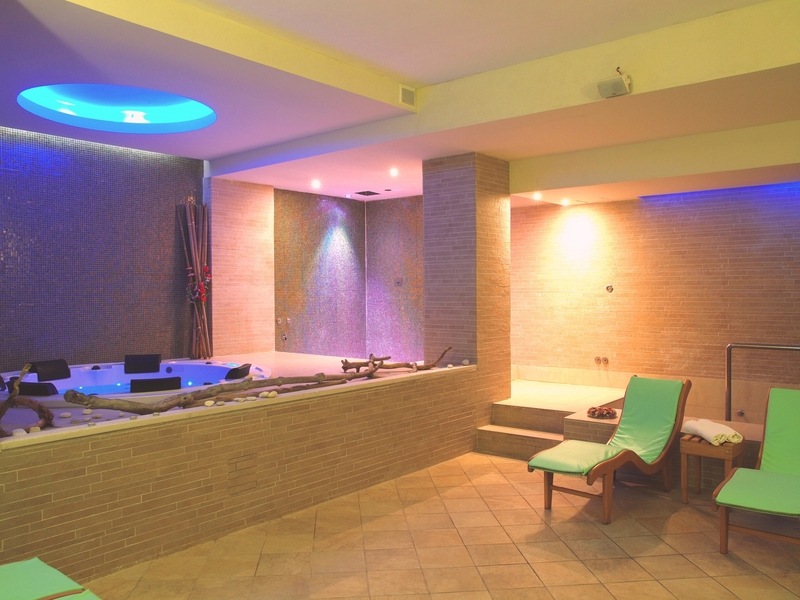 The Elaia spa's offering is complemented by a hydromassage mini-pool heated to 30°C and various facial and body treatments, as well as a RELAXATION zone where you can savour a revitalising infusion.